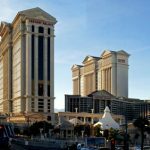 Struggling casino operator Caesars Entertainment was raked over the coals by Nevada gaming regulators on Thursday. 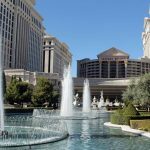 The Nevada Gaming Commission was holding what ordinarily would have been a routine licensing renewal hearing, a situation greatly complicated by the Chapter 11 bankruptcy filing in January of Caesars’ main unit Caesars Entertainment Operating Co. (CEOC). Caesars general counsel Tim Donovan (pictured) called CEOC’s bankruptcy “unfortunate,” prompting NGC Chairman Tony Alamo to suggest “embarrassing” was a better adjective. 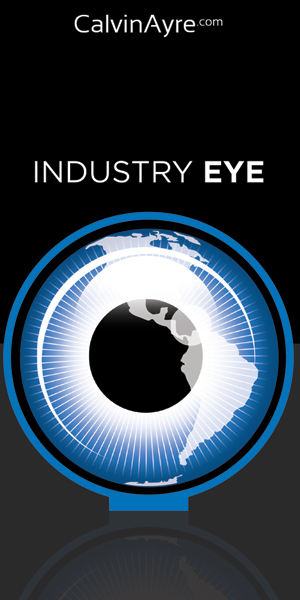 Commissioner Randolph Townsend humbly suggested Caesars focus on its core casino business and “not build any more Ferris wheels for a while,” referring to the High Roller observation wheel in Las Vegas, which is currently attracting only half its projected ridership. 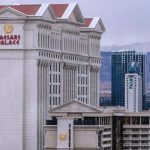 That prompted Commissioner John Moran Jr. to inquire whether Caesars executives had collected bonuses during the company’s fiscal downward spiral. The answer, unsurprisingly, was yes, leading Townsend to suggest the execs who received those bonuses be the ones to make up the pensioners’ shortfall. 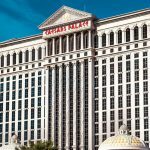 At that Wednesday hearing, US Bankruptcy Judge Benjamin Goldgar appointed Richard Davis to investigate Caesars’ controversial pre-bankruptcy asset transfers. Junior creditors, who can expect to receive only 10¢ on the dollar via Caesars’ restructuring plan, have accused Caesars of “looting” CEOC by transferring profitable assets to other Caesars divisions to shield them from creditors’ clutches. Earlier this month, Caesars lost a bid to limit the scope of any examination of the transfers, meaning Davis has free rein to rummage through CEOC’s dirty laundry for any sign of conflict of interest. Davis, a former partner at bankruptcy specialists Weil Gotshal & Manges, has experience untangling the bankruptcy proceedings of Enron, Lehman Brothers and the Fletcher International hedge fund. Forty years ago, Davis was part of the Watergate Special Prosecution Force and personally questioned President Richard Nixon regarding the infamous 18-minute gap on the White House audio recordings. Davis is required to file interim reports every 45 days and a final report 60 days after his probe is concluded. 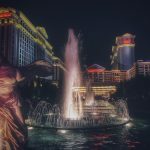 In attempting to restrict the examiner’s scope, Caesars had complained that the cost of the investigation was likely to spiral out of control. 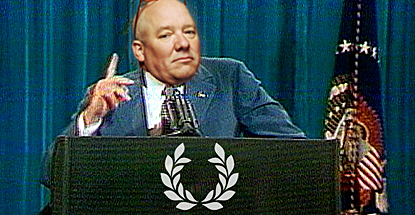 But cheer up, Caesars… Davis is being paid a mere $850 an hour, $100 less than his normal rate. Call it the ‘not the villain’ or ‘not a crook’ discount.